In order to decrypt the full history of the Loire Valley, follow one of the thematic discovery trails dotted with informative panels. 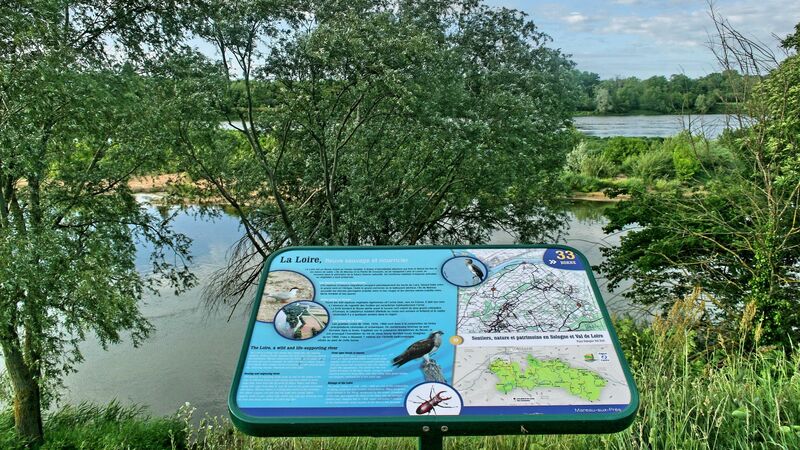 Thanks to these explanatory panels, which include a series of riddles and photographs, you will learn everything you need for understanding the natural environment, vineyards and history of the Loire Valley. 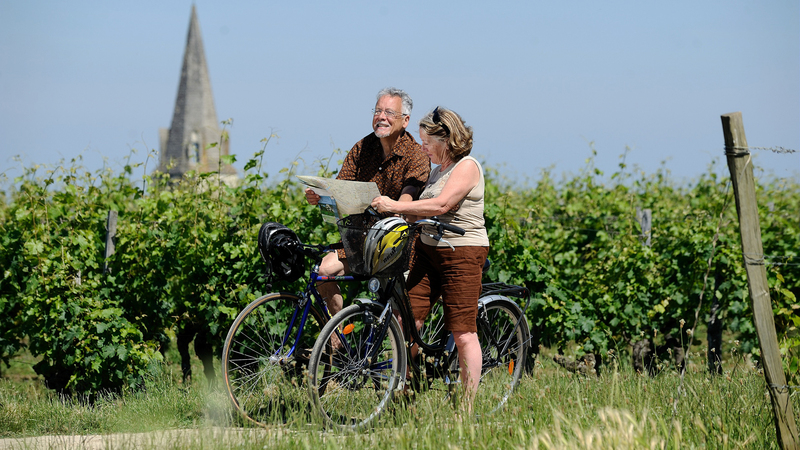 Possible destinations include the Loire-Anjou-Touraine Regional Nature Park, which offers ten trails of this type; come and discover another facet of the Loire Valley! The châteaux, vineyards and art crafts of the Loire Valley are not the result of chance but have been produced by the hard work of men and women. To do so they have had to tame the local nature, including both the forests and the Loire, which is an unpredictable river. 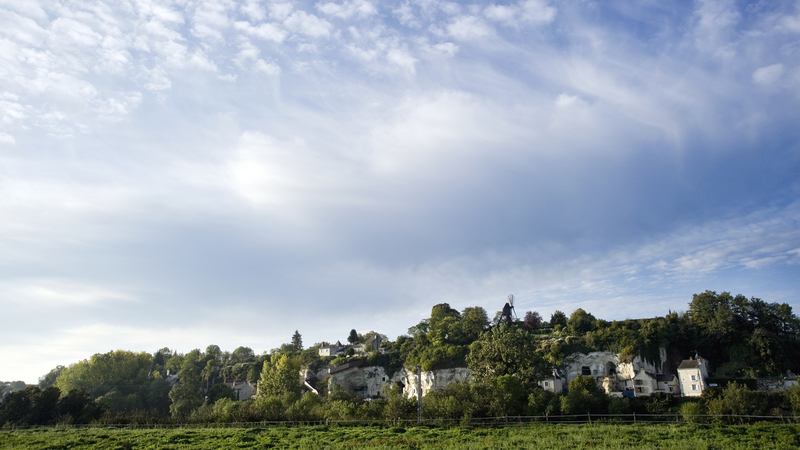 As you stroll along you can discover the full history of the area surrounding the Loire, via one of the 10 marked trails in the Loire-Anjou-Touraine Regional Nature Park, over a distance of 2 km to 7 km. In Benais, the "double vie du coteau" (double life of the hill) trail which covers 5km, for example, takes you on a path of discovery along the hillsides and through troglodyte caves. These famous underground galleries were used to extract the tuffeau stone used to build prestigious buildings, and have since become wine cellars or mushroom farms. You can also discover them along the "Turquant, un coeur tendre de pierre" (Turquant, a tender heart of stone) trail covering 4 km in Turquant, a tuffeau stone village. In Puy-Notre-Dame, "Le vignoble du Puy-Notre-Dame" (the vineyard of Puy-Notre-Dame; 3.7 km) enables you to explore the Saumur vineyards and discover all the skills of the winemakers, from grape-growing to tasting! 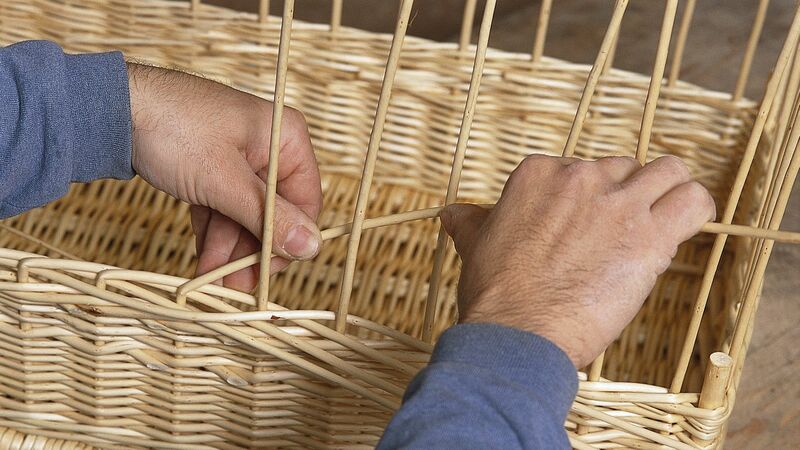 In Villaines-les-Rochers "Il était une fois l’osier" ("Once upon a time there was wicker") trail of 4.3 km will introduce you to the world of wicker and basketry, which you can study from every angle, from harvest to weaving. In the same vein, along the "Authion, mémoire vive de la vallée" ("Authion, the living memory of the valley") 7-km trail in Brain-sur-l'Authion/Andard/Corné, you can discover hemp farming. "Le sentier de la grande île" ("The grande île path") in Saint-Rémy-la-Varenne. Besides those in the Loire-Anjou-Touraine Regional Nature Park there are many other discovery trails for understanding the Loire landscapes, like at the observation stations of Savennières. In the “Cap Loire” (Montjean-sur-Loire) discovery park, a former barge awaits visitors, ready to tell you the history of the Loire's boats.